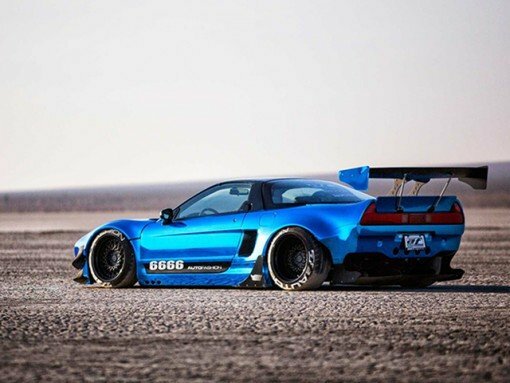 We are dealers for Liberty Walk and can provide a wide array of alternative kits. Contact us if you’d like to pursue mock-ups of how your vehicle could look with a custom body kit. Of course bodykits look cool. But they also improve aerodynamic performance and downforce. Twin a bodykit upgrade with a full geo setup and see the benefits when your vehicle is properly tuned!